Carrie Bredow returned to her Michigan roots and joined the Hope faculty as an assistant professor of psychology in 2012. Her teaching responsibilities include Developmental Psychology, Psychology of Gender, Psychology of Romantic Relationships and Advanced Research in Psychology. 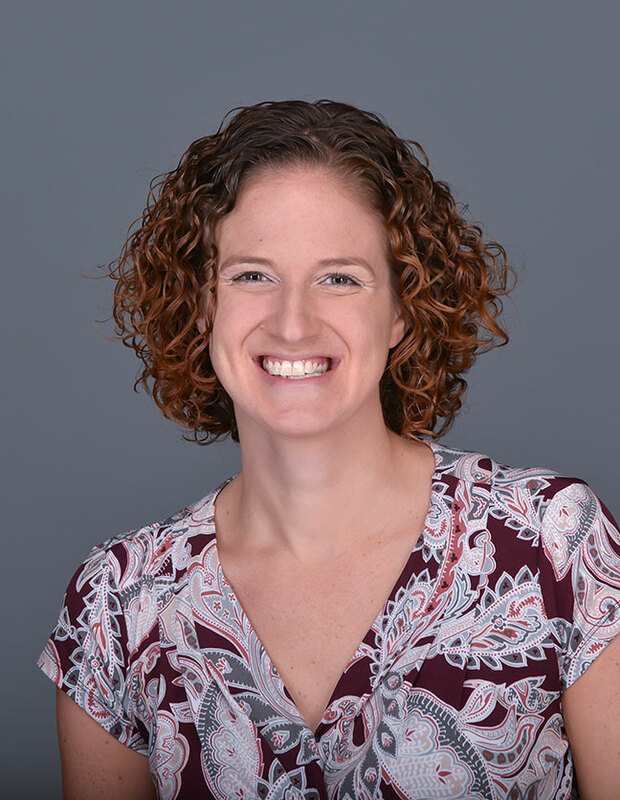 Carrie's research focuses on the development and maintenance of adult romantic relationships, and she enjoys collaborating with students on a variety of research projects. Stemming from her interdisciplinary training, Carrie's research interests lie at the interface of social cognition and the development of romantic relationships. To date, most of Carrie's scholarly work has been focused on examining how unmarried individuals' criteria for a long-term partner interact with other factors in the mate selection process to influence their partnering behaviors and decision-making. Carrie's research seeks to better understand why people select the life partners that they do and to identify ways to help people avoid "bad choices." In addition to this line of work, Carrie is also interested in the role that gender plays in relationships and how other factors (such as work-life balance) may influence relationship functioning. When not teaching, researching or writing, Carrie can be found spending time with her husband, Andrew, and their twin daughters, Ellery and Alexis. She enjoys music, reading and playing board games with friends, and she is an aspiring runner.